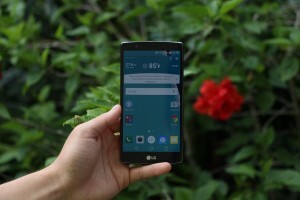 So you just bought a LG G4, congratulations! You’ve just bought one of the best phones your hard earned money could buy in the market today. But with this purchase comes great responsibility, and no matter what others say about “oh, if you buy something that expensive, you shouldn’t put a case on it to hide it’s beauty,” you want to keep your G4 safe and pristine at all times by buying a case, and not risk any sort of damage to it. You’re smart. So, for those who want to keep their purchase safe and not spend a ton of money, here are the Top 5 Cases for Under $20 that you can buy in the market today. 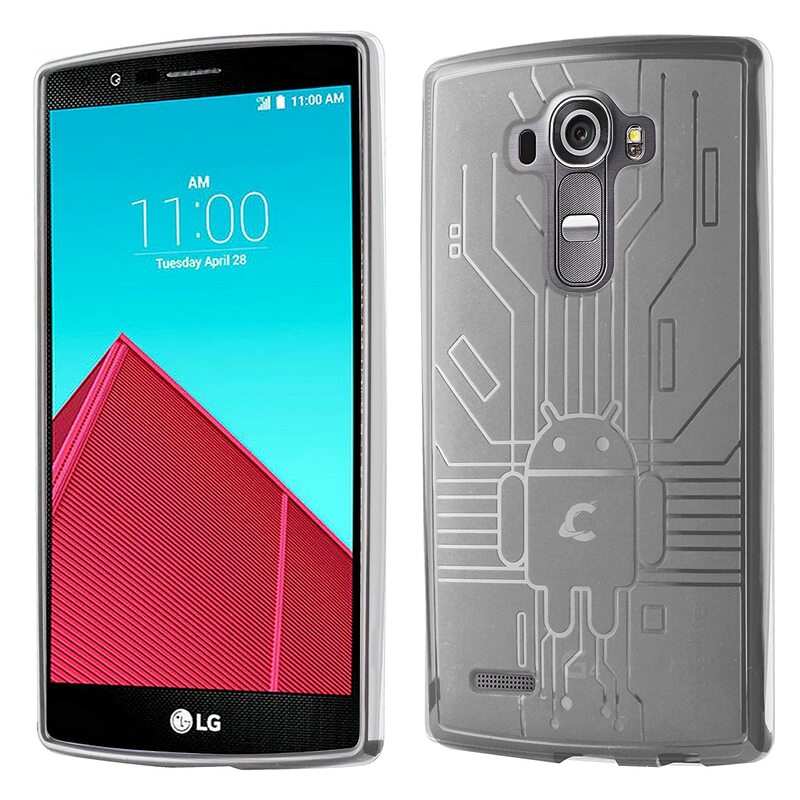 The Cruzerlite Bugdroid TPU Case not only protects, but looks cool. Available in 7 colors, you get to decide which case goes onto your phone. I’ve personally used one of these cases in the past on my fragile Galaxy S3, and it offers decent protection for the price of under $10. Affordable, stylish, and protective, this case is the right case for anyone who is looking to protect their G4 without spending too much money. Buy on Amazon today for $9.90. The Caseology Wavelength Grip Cover sacrifices the Cruzerlite’s Bugdroid Case’s exciting look for a more professional, sophisticated design. This dual layer case wraps your G4 in premium TPU material and tops it off with a polycarbonate frame, maximizing protection without sacrificing mobility and the G4’s slim aesthetic. Available in 5 colors, this case adds a degree of personalization to it’s professional appearance, and for $11, you can’t go wrong with buying this case. Buy now on Amazon for $10.99. Made for the everyday user who is clumsy in more than one situation, the Supcase Unicorn Beetle and Unicorn Beetle Pro are the cheapest cases you can buy for your G4 that offer maximum protection. Both coming in for under $15, the Supcase Unicorn Beetle cases offer protection levels that are confusing as their name for the price you are buying them for. Offering maximum protection for this low of a price, there is no room for error when you buy either one of these cases. The Unicorn Beetle is offered in 6 colors, while the Pro is offered in 5. Buy the Unicorn Beetle on Amazon today for $12.99 and the Unicorn Beetle Pro on Amazon for $9.99. 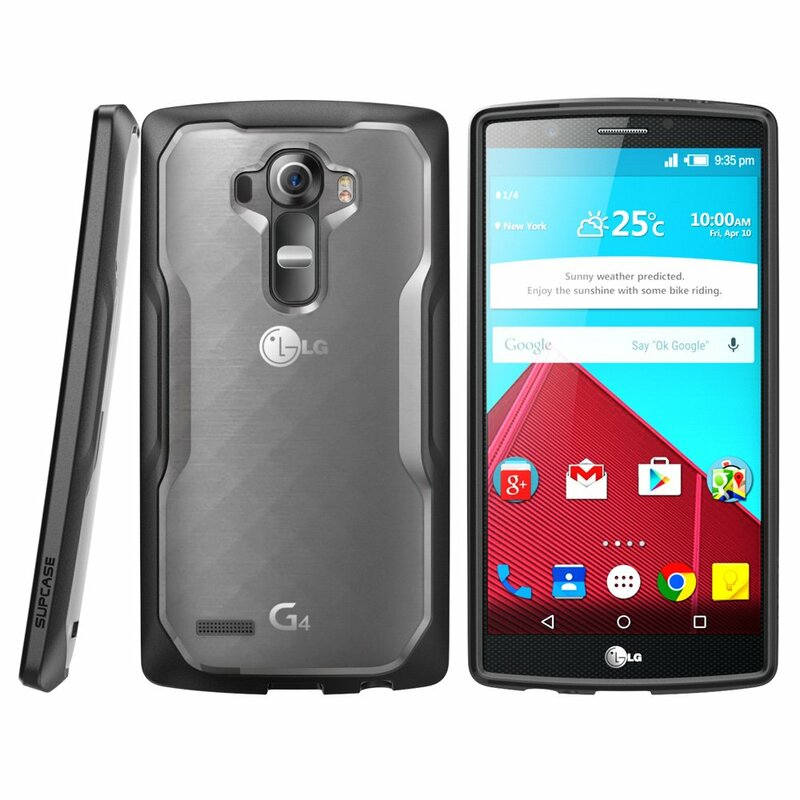 Another case offered with a dual-layer TPU then Polycarbonate frame, the Verus Slim Fit case for the LG G4 is the best direction to go if you are looking for maximum protection and style. 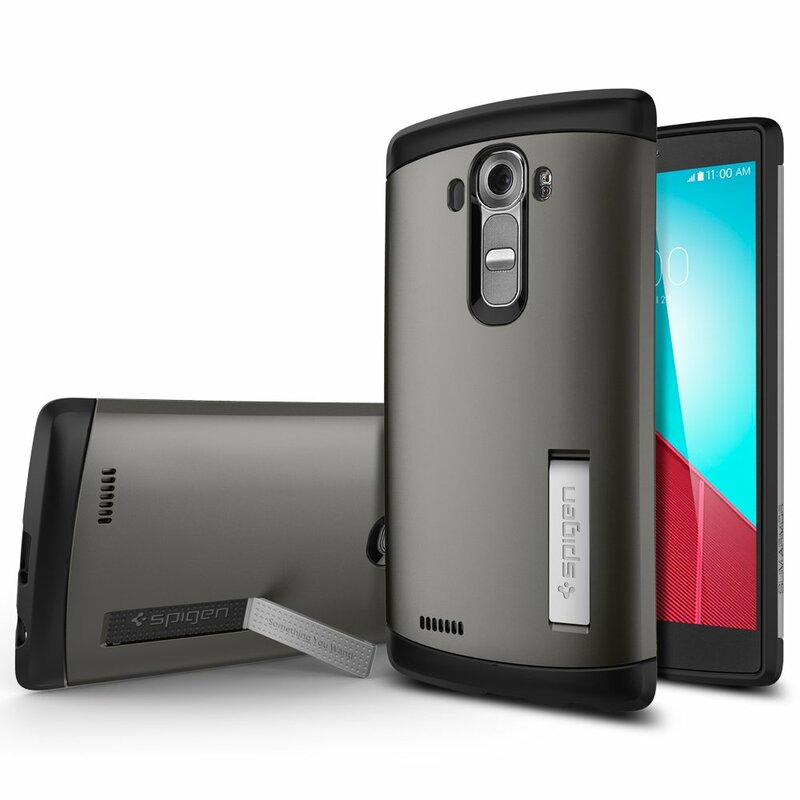 With a brushed metal design, this case not only protects, but looks good while doing so. 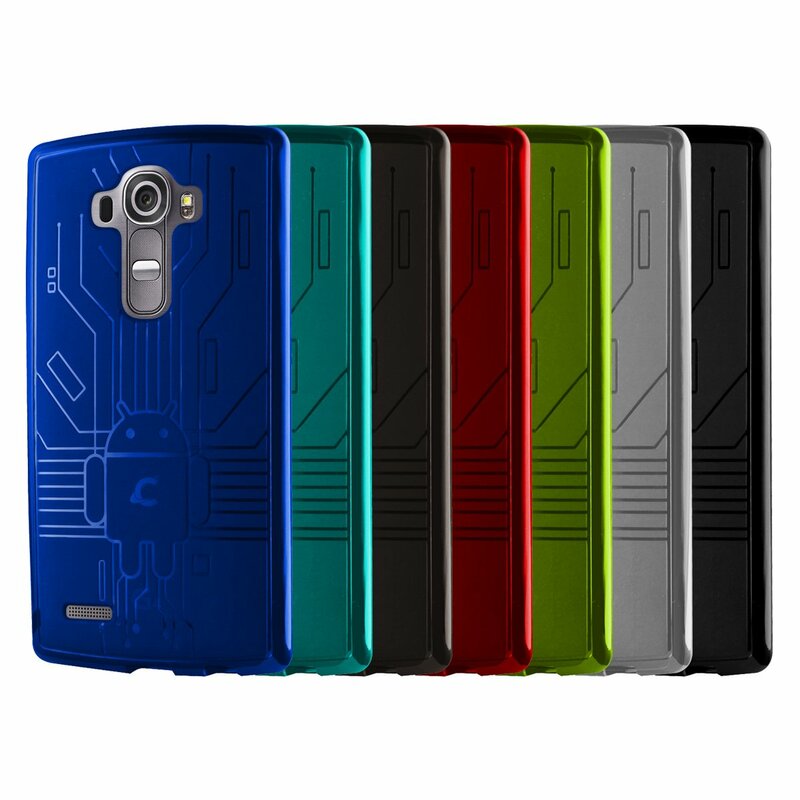 Offered in 4 colors, this case looks professional and stylish, and is the best looking phone case on the market for the Lg G4. 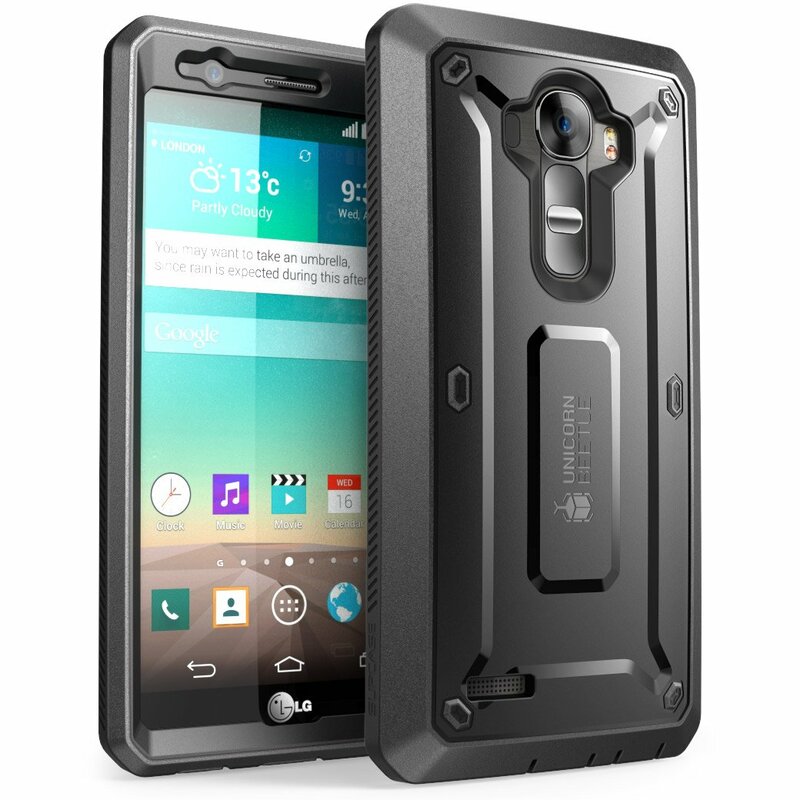 Though a tad bit more expensive, your money will be well spent due the maximum protection and style this case has to offer. Buy now on Amazon for $16.99. 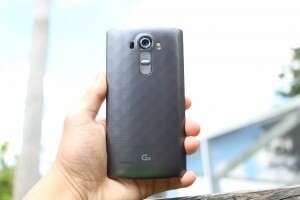 Though the most expensive on this list, the Spigen Slim Armor Case is well worth the money. As another case built with the high quality TPU and Polycarbonate Dual-Layer equation, the Spigen Slim Armor Case stands out because of Spigen’s long lineage of reliable phone cases. I’ve bought multiple phone cases from Spigen, and have never regretted the money spent, due to that fact that they look good while offering maximum protection, even for the most fragile of phones. Most likely the best $20 you could ever spend on your G4, buy the Spigen Slim Armor Case on Amazon for $19.99, adding a dollar more for a different color. 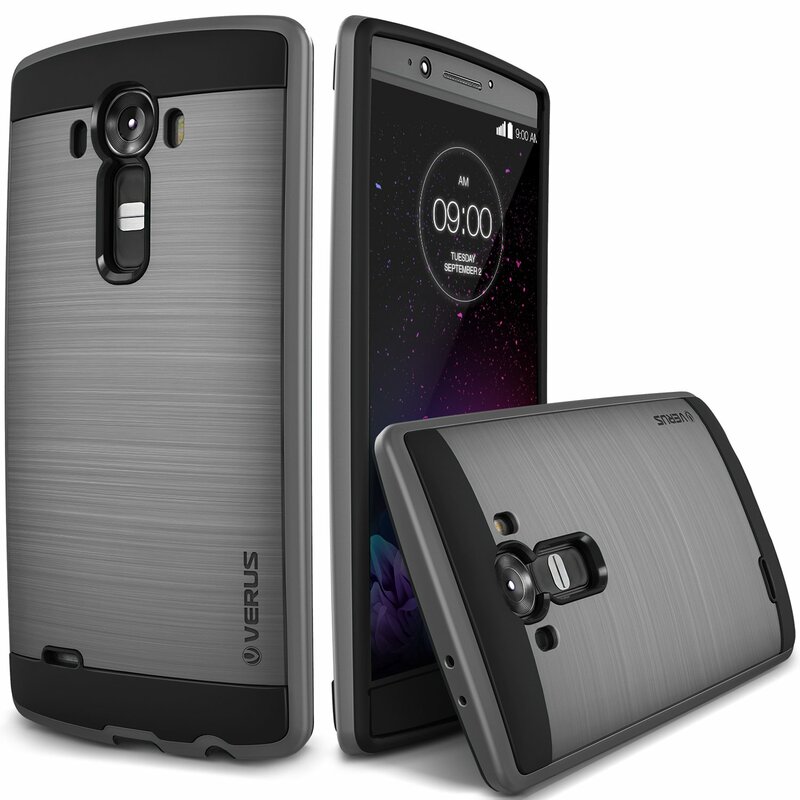 And that sums it up, the best cases you could buy for your LG G4. Buying a phone is very exciting, and wanting to protect your valuable purchase for the years to come is very important. 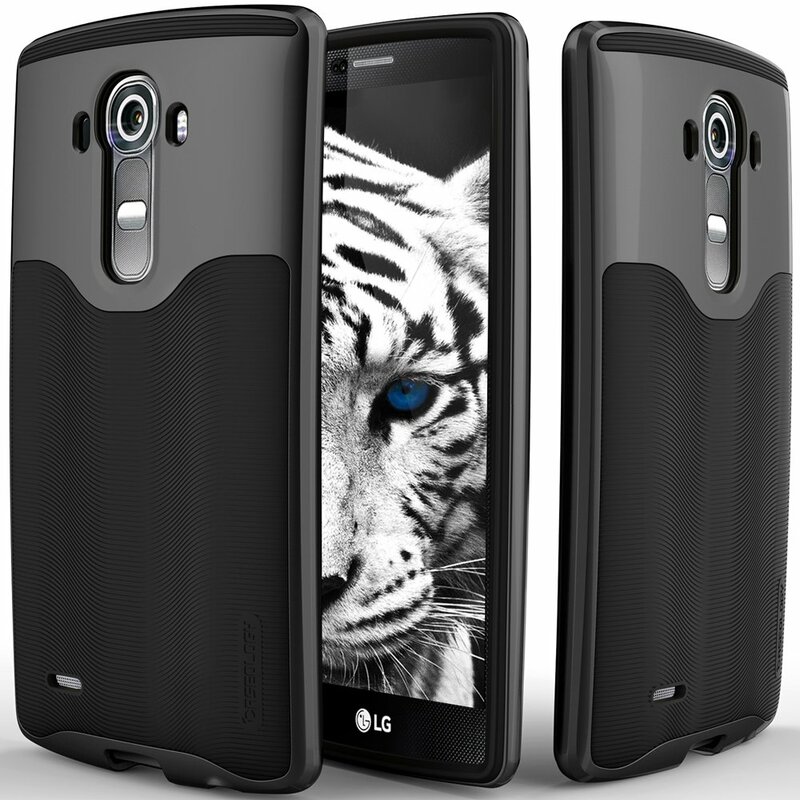 So this list compiles the best phone cases your money could buy for your Lg G4.